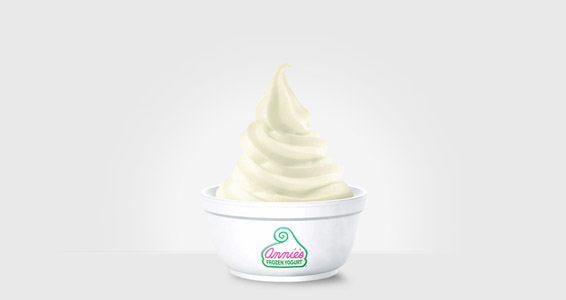 Annie’s Frozen Yogurt is made with the finest ingredients, including real vanilla and natural cocoa. 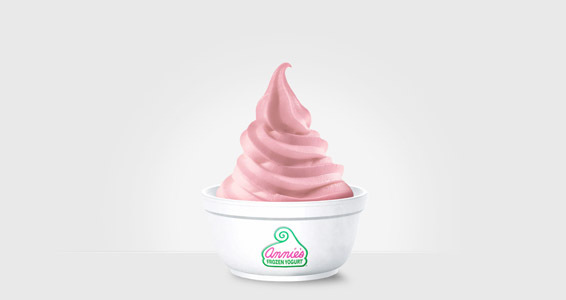 Annie’s Frozen Yogurt contains real dairy, as well as live and active cultures. In addition, Annie’s is non-fat and gluten free. © 2019 Annie's Frozen Yogurt. All Rights Reserved.